This book focuses on the reasons why women often don’t make it to the top ranks in the world of business. 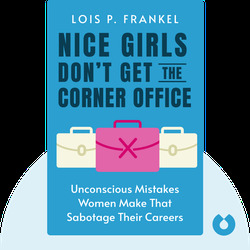 Frankel explains how women unconsciously behave in ways that undermine their business aspirations and presents female readers with measures to consciously counteract their self-defeating behavior. Lois P. Frankel is an internationally recognized women’s leadership expert. 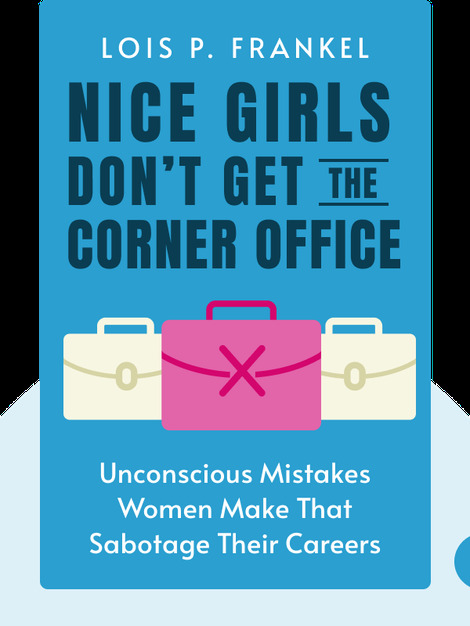 After the widespread success of Nice Girls Don’t Get the Corner Office, she followed up the topic with Nice Girls Don't Get Rich and Nice Girls Just Don't Get It (with co-author Carol Frohlinger) – and all of them were international bestsellers.